Excessive heat and profuse sweating cause a loss of minerals - as well as of toxins, fluids etc.-, in particular of potassium and magnesium, the lack of which can cause cramps, collapse, dizziness, tiredness, lapses of concentration and drowsiness. You can prevent mineral deficiencies by taking saline supplements: according to specific needs, it is possible to opt for powder products based on magnesium and potassium to dissolve in water, or in tablets and enriched with vitamins, so as to avoid problems and complications that would not allow you to fully enjoy the summer season. How to replenish the minerals lost through perspiration? 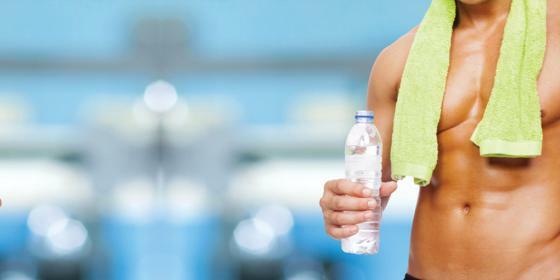 Warm weather and physical activity lead to excessive perspiration, which reduces useful substances for our body. Those who regularly practice medium to high intensity activity know that sport, in addition to bringing several benefits, can also greatly increase energy expenditure and, above all, human nutritional needs. However, even during the hot days of late spring and early summer, the body is subject to a major expenditure of energy that manifests itself with evident fatigue as well as an increase in sweat production. "The building blocks of our body": this is the definition that is often used to refer to protein. 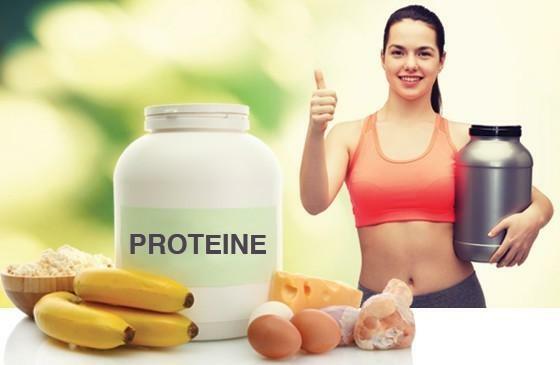 It is therefore no coincidence that the term "protein" comes from the Greek protos, or "primary". 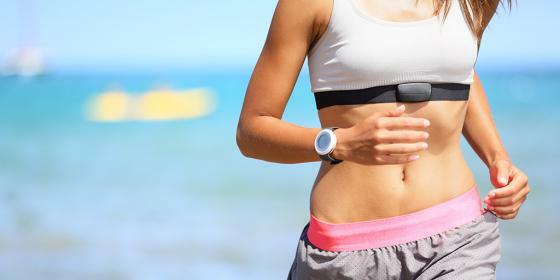 According to several studies led by physicians and researchers, practicing regular physical activity can have beneficial effects, not only on muscle tone but also on mood. Those who regularly practice moderate to vigorous physical activity are well aware that: sport, besides bringing benefits, can also greatly increase energy expenditure and, above all, the demands of nutrients by the body. The right sports to "burn fat"
If we want to maintain the right weight, we have to achieve the right energy balance.